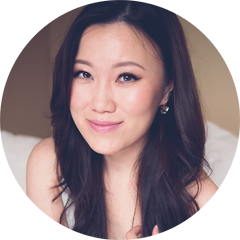 TheBunnieHole | Vancouver Youtuber & Blogger: Bunnie Loves: Ep. #6 | November's favourite things! 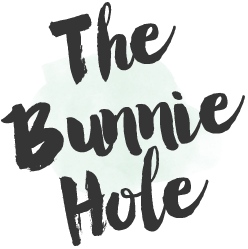 Bunnie Loves: Ep. #6 | November's favourite things! Back by popular demand, here's the things I've been enjoying for the past month of November. I haven't purchased anything new really but it's a rediscovery of some older products that I've come back to love again or things I've pushed to the back of my drawers. Only one of them have been featured before so get ready to see some new exciting products! Laura Mercier | Eyeshadow in "Black Smoke"
Stila | Eyeshadow in "Kitten"
NYX | Round lipstick in "Fig"
Royal & Langnickel brushes are available for US shipping through their website, you might also find them in special makeup shops. OPI and NYX items can be found in London Drugs in Canada or ULTA in the USA. Laura Mercier and Stila are available through Sephora. Skin79 is found through eBay or Amazon for international shipping. I think that was a good mix of products, quite a divergence from what I normally use on a day to day basis for the most part. I've been focusing more on skincare come the colder weather so you'll be seeing more of that soon along with another MUA haul from their -35% sale. What were your favourite new discoveries or re-discoveries of the month? Great collection! I should start doing monthly favs too! I really enjoy your reviews, very informative. Since Xmas is quickly approaching, maybe you can do a "wish list" type of video? I always find those fun to watch. Some shoppers drug martsvo carry stila! Also, sephora.ca!